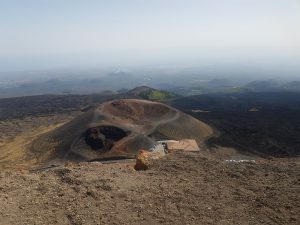 Witness the old lava flows of Mount Etna at the height of 2000 meters. 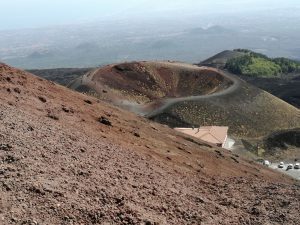 Go higher on a cable car ride and get up close to the most active volcano in the world. 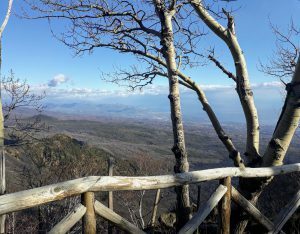 To top this, have a delicious Sicilian local products tasting before you call it a day. 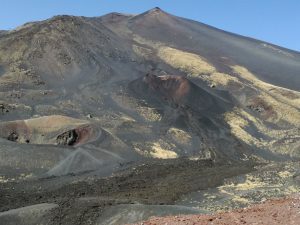 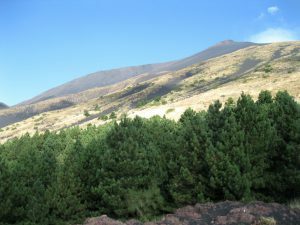 See Etna from its southern side. Admire its extinct craters at an altitude of 2000 meters and amazing views of the Ionian Coast from Taormina to Catania. 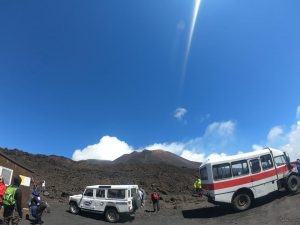 Take the cable car to reach 2500 meters and then board 4×4 jeeps to get to a height of 2900 meters. 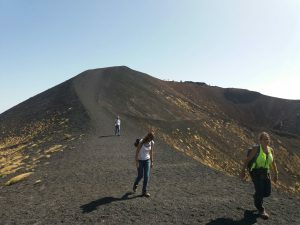 Accompanied by a volcano-specialist guide, reach the craters formed during the eruption in 2002/2003. 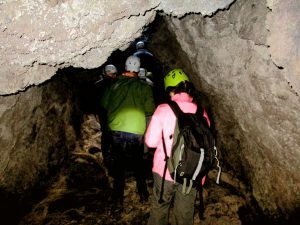 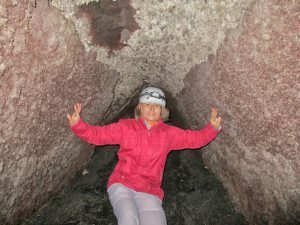 Look inside the lava tube. 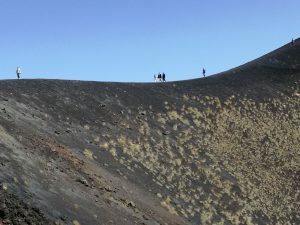 Encounter many ancient and recent flows of solidified lava along the way. 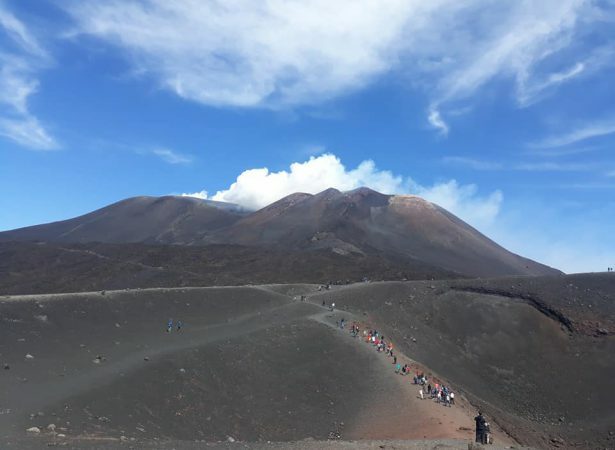 Get the opportunity to taste local honey, flavored olive oil, wine and other Sicilian delicacies. 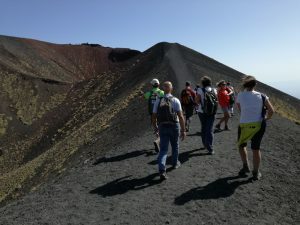 Learn a lot of interesting facts about Mount Etna and volcanic phenomena, as well as history and anecdotes referring to the territory dominated by the highest active volcano in Europe.